ATLANTA (Feb. 11, 2014) – Chick-fil-A, Inc.® announced today the company’s plan to serve chicken raised without antibiotics in all Chick-fil-A restaurants nationwide within five years. This move marks the first time a quick service restaurant has committed to a 100 percent “raised without antibiotics” standard for poultry. “Transparency in our food is important to our customers, and it’s important to us too,” said Cathy. 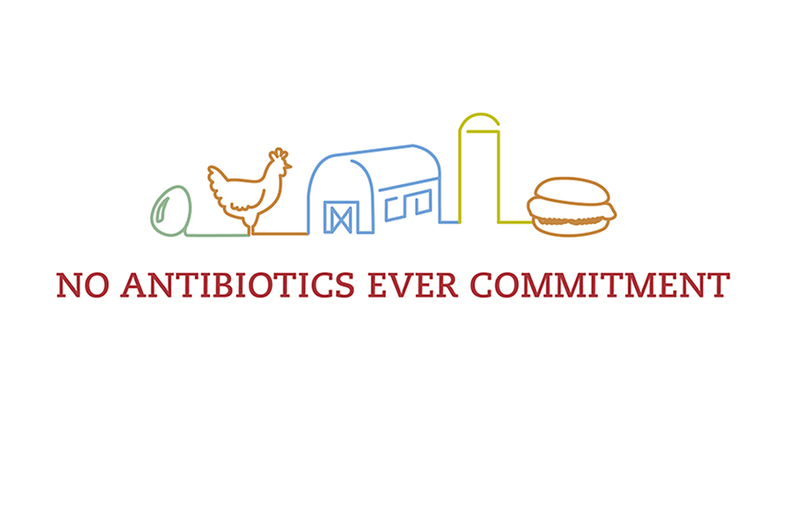 For more information, visit http://www.chick-fil-a.com/antibiotic-free.